With our TV screens, newspapers and social media feeds so often filled with bad news, the world can seem like a scary place sometimes. However, although so many things are out of our control and we cannot undo the negative actions of others, we can make a conscious effort to do our bit for humanity. 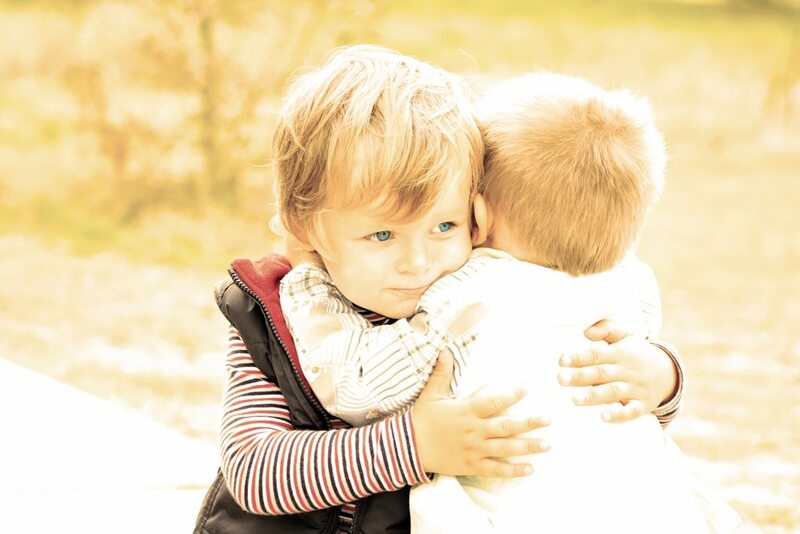 By going out of your way to do kind things for others, you can make the world a better place and introduce lots of positive karma to your own life. 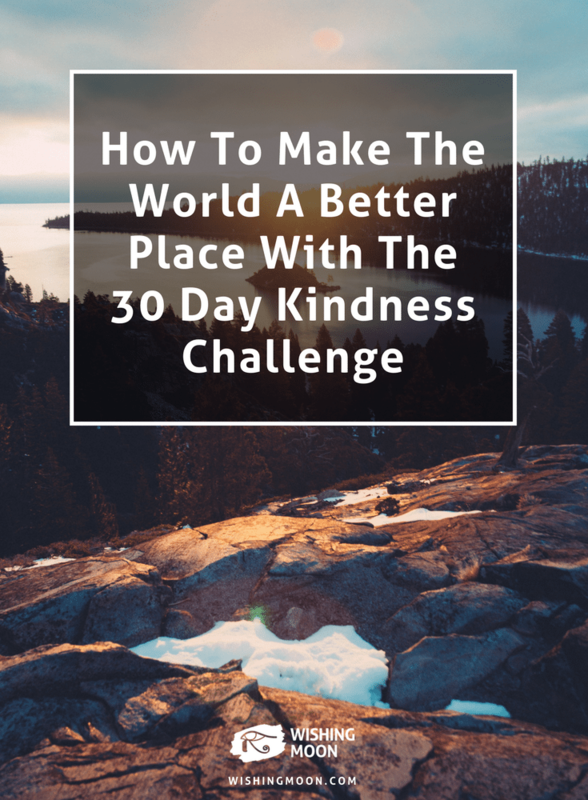 If you want to make the world that little bit brighter, why not take our 30 Day Kindness Challenge? Tackle each of the steps below one day at a time and before you know it, you’ll have helped to transform the world around you.